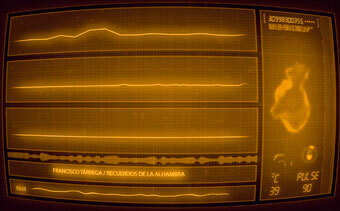 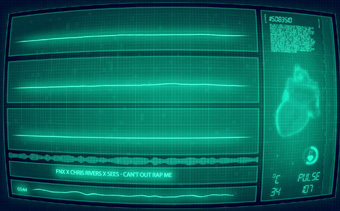 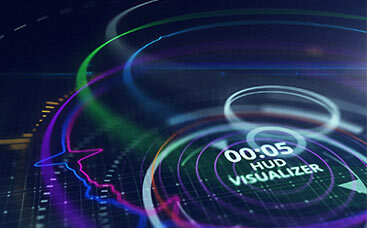 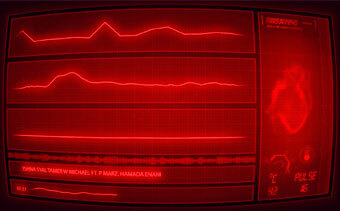 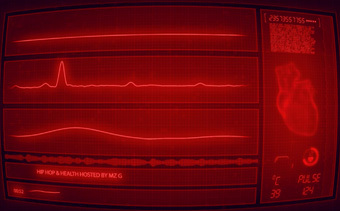 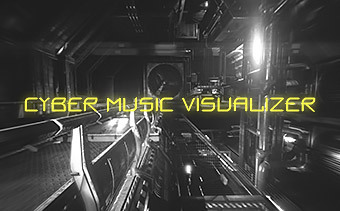 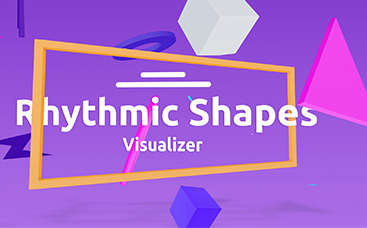 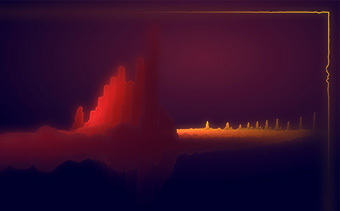 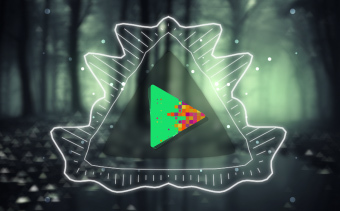 Heartbeat Monitor Music Visualizer is modular programming environment with its main purpose to visualize music and create graphic effects in real-time. 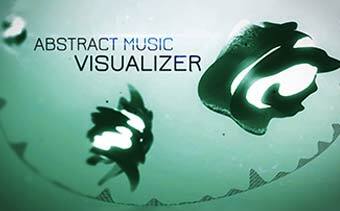 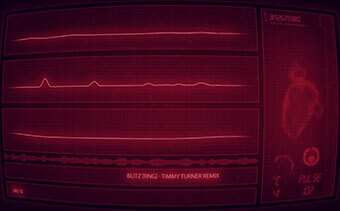 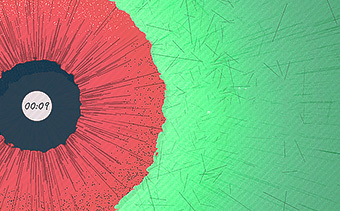 Upload your music and render beautiful visualized effects seen on the monitor. 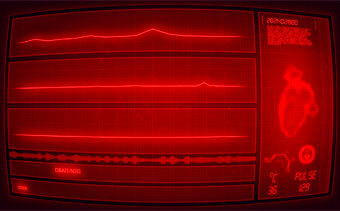 This video can be used for any medical video, display, healthcare topicsor any number of other videos. 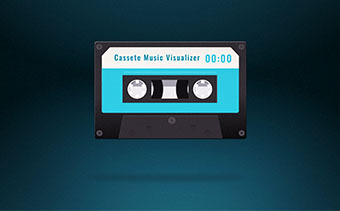 You can use it to promote your music on YouTube, Vimeo or any other video service. 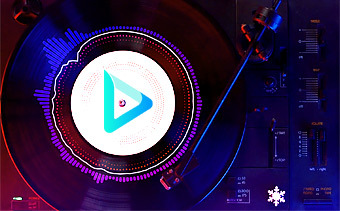 Simply upload your music, adjust colors and get a unique video today.